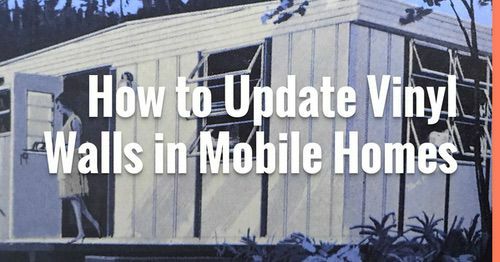 There was a time when finding a used mobile home for sale was difficult. Thankfully, the internet changed that. 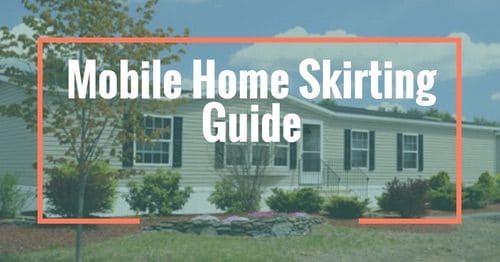 With the popularity of Craigslist, Facebook Marketplace, and other realtor sites, it’s easier than ever to find budget-friendly mobile homes to buy. 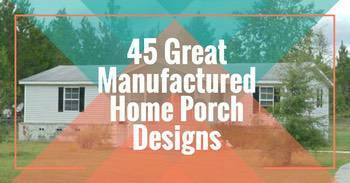 We search the web to find mobile homes that embody stylish living at an affordable price. Related: Did you catch last month’s 5 Bargain Mobile Homes For Sale that Cost Less than a New Car? 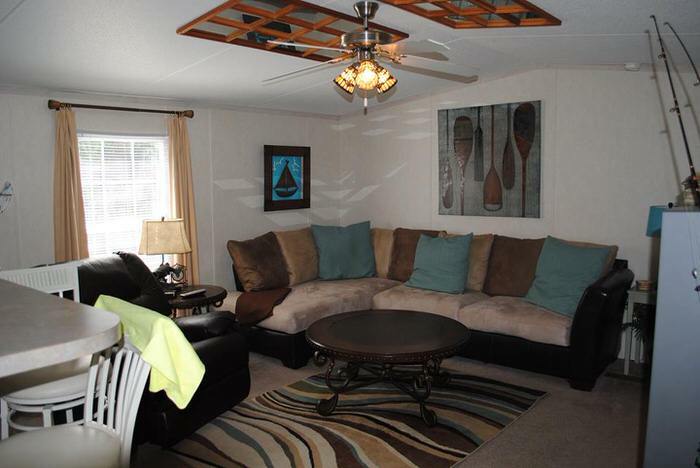 This two bedroom, 2 bath mobile home is in a resort park in Alabama and is available completely furnished. 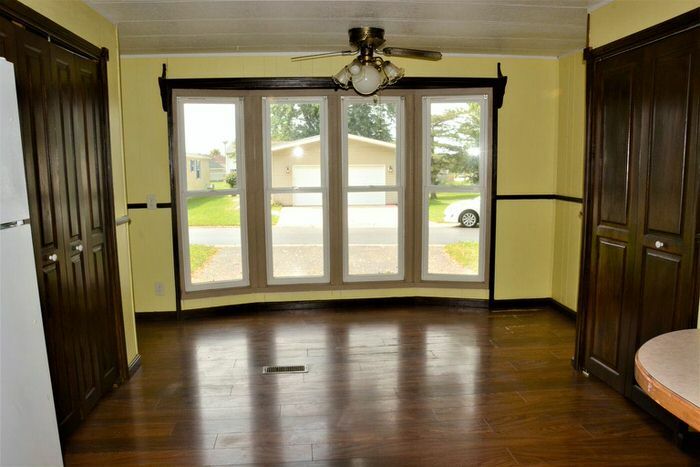 It doesn’t offer the year in the listing, but it looks to be very well maintained home. 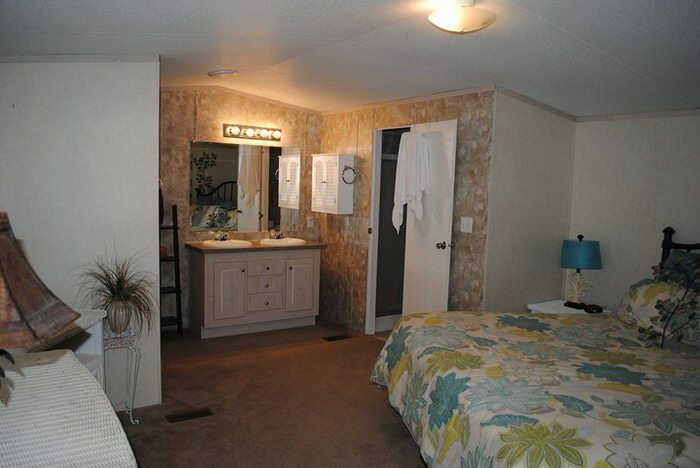 The master bath is open into the bedroom, which was a popular feature in 1970 and 80’s mobile homes. It also has the glass inserts in the ceiling that help make the lower ceilings appear higher and the smaller rooms feel larger. 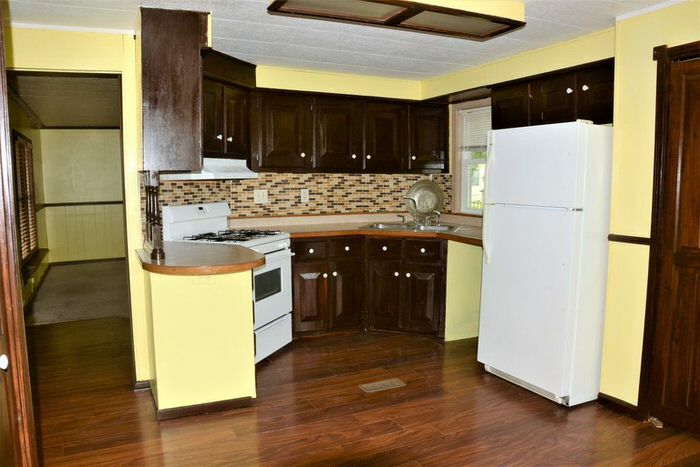 The light colored cabinets make the kitchen look larger. Not sure I like my bathroom and bedroom being in the same room. 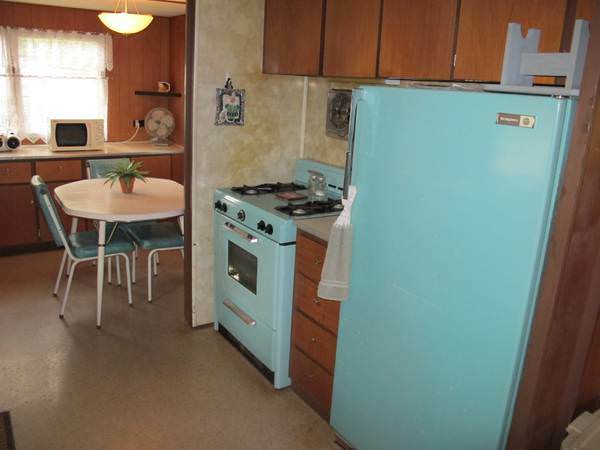 This two bedroom Rembrandt mobile home in New York has light blue kitchen appliances! 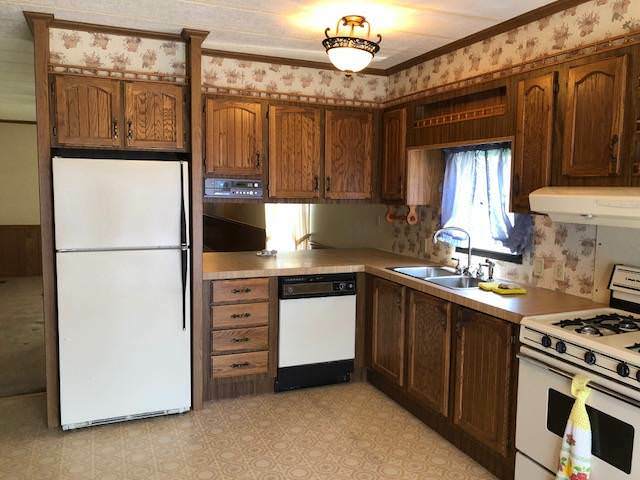 If you like your paneling and cabinets to be unpainted this is a great home (and that alone makes the home unique, you simply can’t find older mobile homes that haven’t been painted often). This would be a very cool vacation home if you are a vintage mobile home fan (according to listing lot rent averages $1000 a year which is a steal compared to our unofficial national mobile home park lot rent census). Open floor plan helps to make this home look bigger. That’s not a color you see much anymore. The sun porch could use some updating. 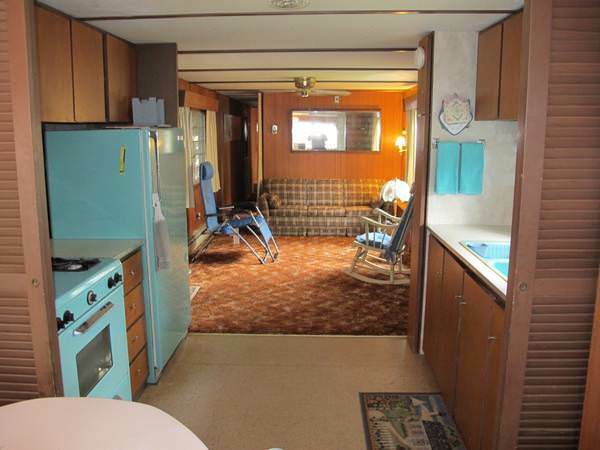 Related: This Original 1955 Fleetwood Custom Mobile Home is Amazing. 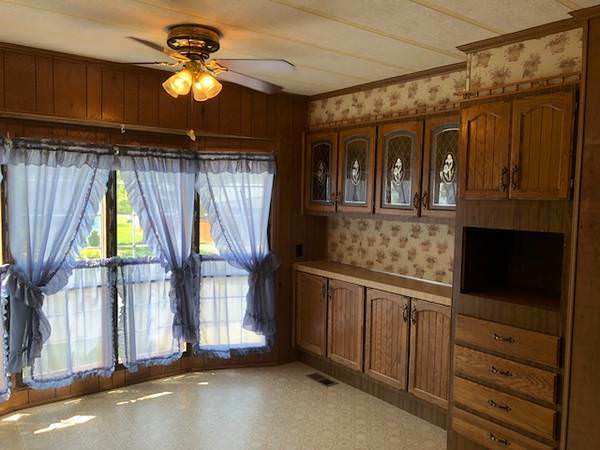 This two bedroom/1 bath mobile home in a mobile home park in Illinois has been updated with new flooring, remodeled bathroom, and kitchen. It features a full-size bay window on one end of the home which allows for tons of natural light to flood into the dining room and kitchen. 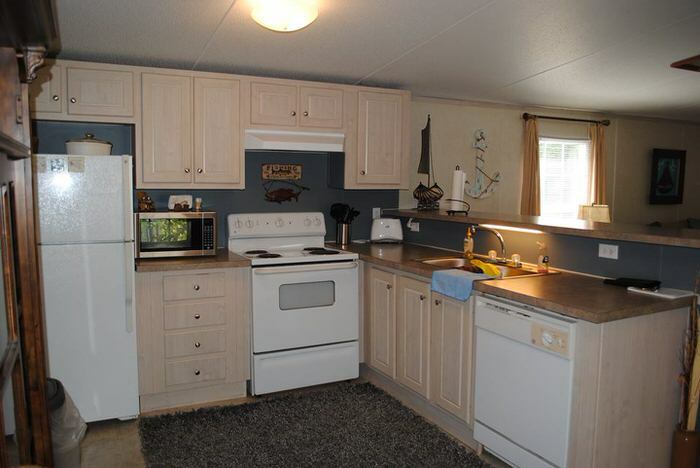 The floor plan of this mobile home is unique because the kitchen and dining room are separated from the living area, which is something you don’t see very often. Big windows give plenty of light. A backsplash can really change the look of a kitchen. 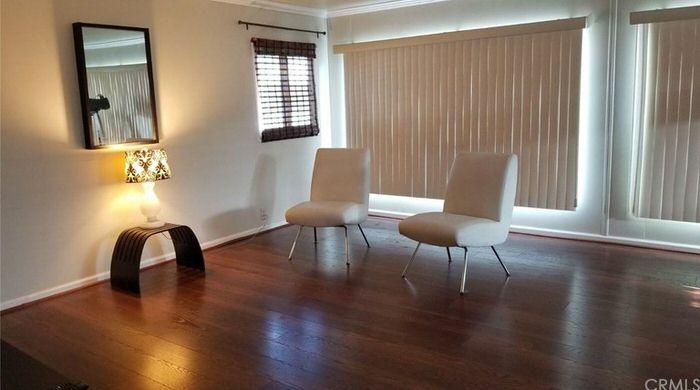 Lots of room for a dining room table. Nice size porch on the home as well. 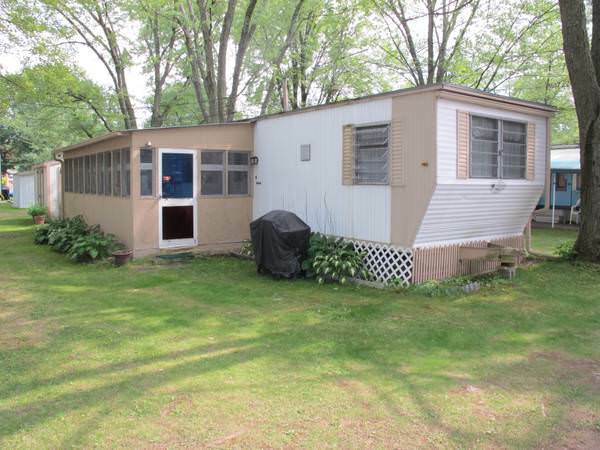 If you are looking for a budget-friendly mobile home that just needs a little bit of TLC, then this two bedroom/1 bath mobile home in New York is perfect. It seems to be pretty much in its original condition and maintained well. Even a place for the microwave. 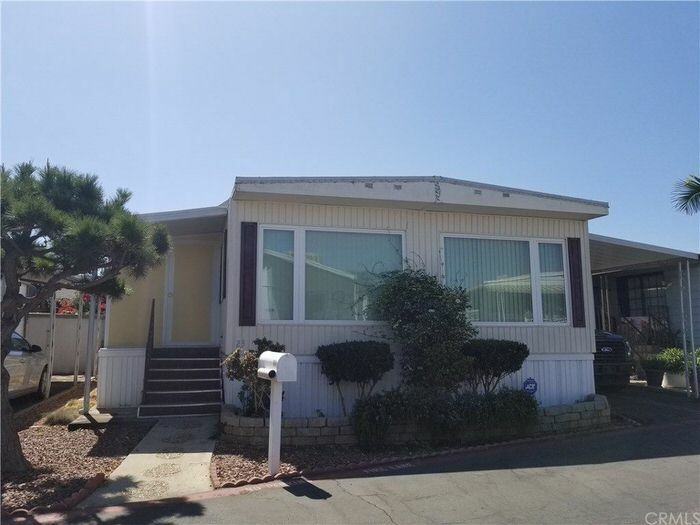 This is a gorgeous updated two bedroom/2 bath mobile home located in a community in California. 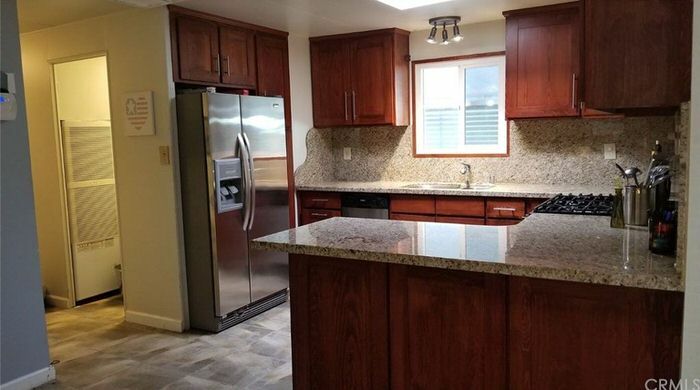 It features granite countertops, stainless steel appliances, and new laminate flooring. 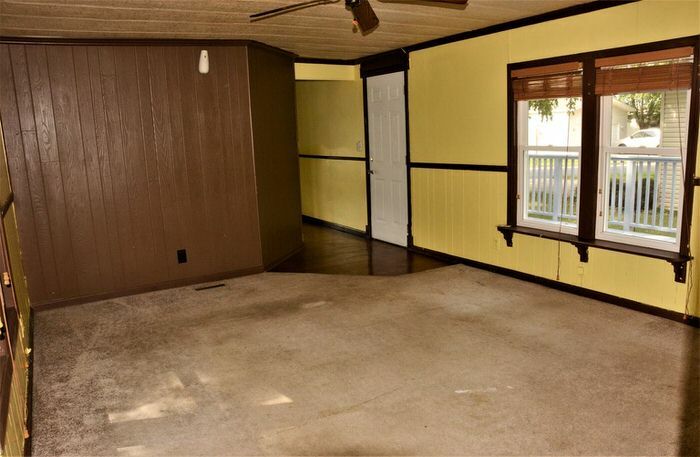 To us, this is a perfect example of the potential that can be found in older mobile homes. However, there is one major drawback to this particular home. The lot rent is over $1700 a month! 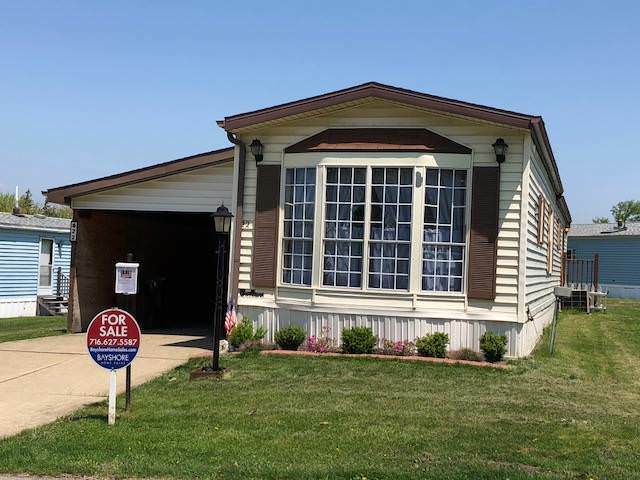 When buying a mobile home in a community, it’s so important to take into account the lot rent. Budget-friendly mobile homes aren’t a good deal if the lot rent is more than a mortgage payment would be. However, there is a housing shortage in CA and well, you get to live in CA, so…. The exterior is very well maintained. 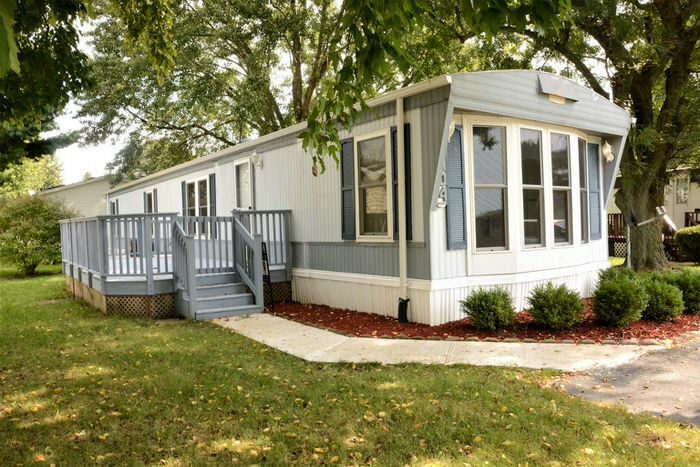 This month’s budget-friendly mobile homes are all less than $30,000. You can’t buy many used cars for that! 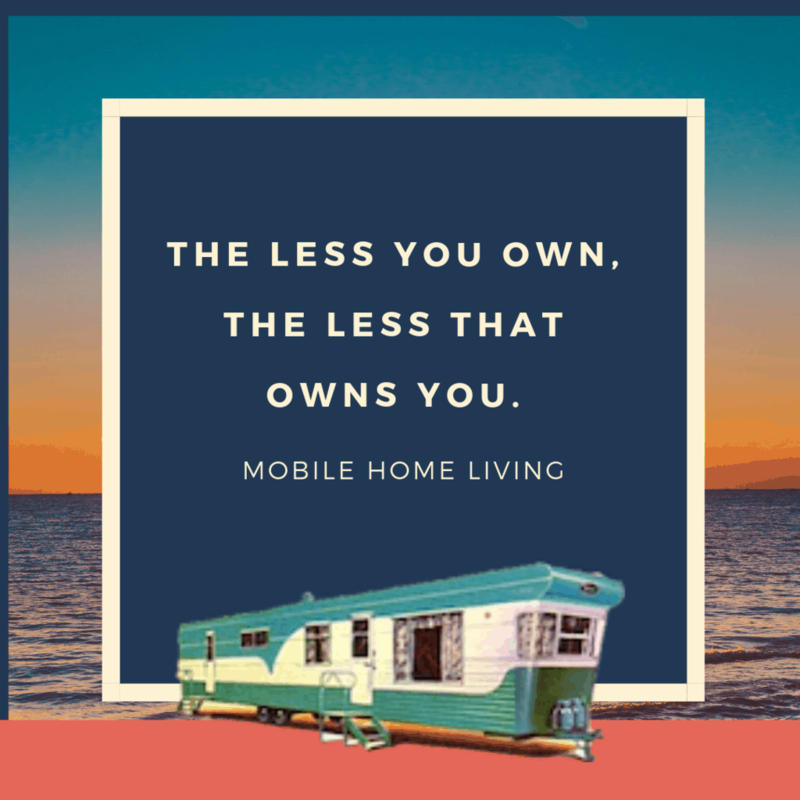 If you are looking to buy a used mobile home, check out your local Craigslist, Facebook Marketplace, or contact your realtor. Learn where and how to find vintage travel trailers for sale here. There are some great mobile homes of all makes and models out there! 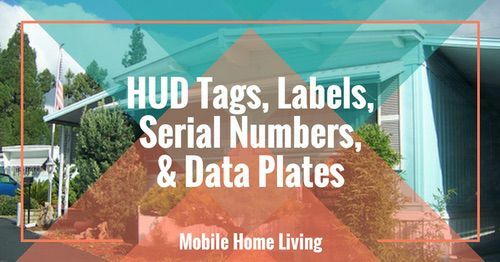 This month’s mobile homes were found on Craigslist, Marketplace, and Zillow. 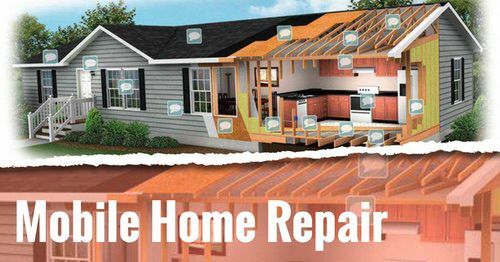 Although the listings were active when we posted the article, remember the homes can be sold at any time and the listing removed. Also, we aren’t realtors; we only find cool homes to share with our readers and have no affiliation with anyone or anything in this article. 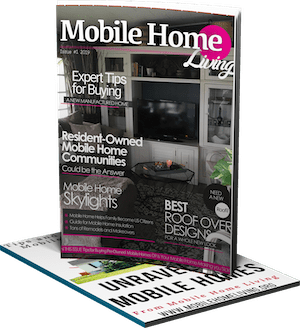 Thanks for reading Mobile Home Living®.